Want a new earning opportunity? 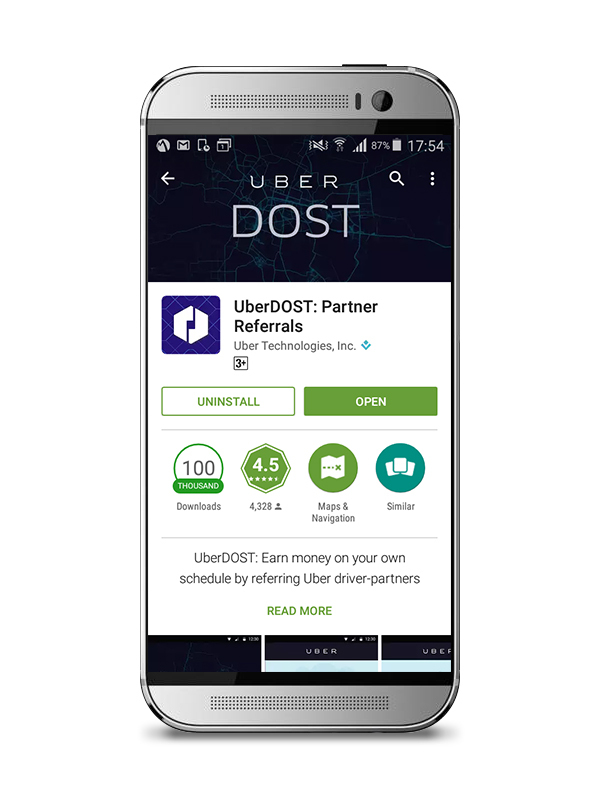 Download the Uber DOST mobile app, and you can earn money for referring new drivers to Uber. Search "Uber DOST" in the Google Play Store. 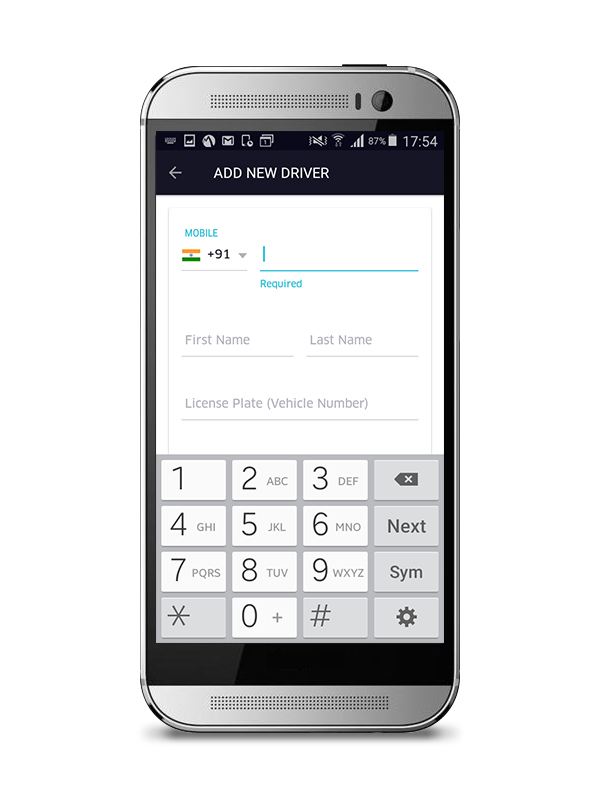 Enter basic information about the driver and upload all necessary documents. Track the progress of every new driver you sign up through the DOST app and follow up. You receive a cash bonus once they complete the number of trips required for a bonus in your city. See below under City Specific Information for the current bonus in your city. Setting up your DOST account is easy. Just download the app and follow the instructions in this video. Once you have your DOST account set up, you can start signing up new drivers. Watch this video for how to sign up a new driver and how to upload documents. 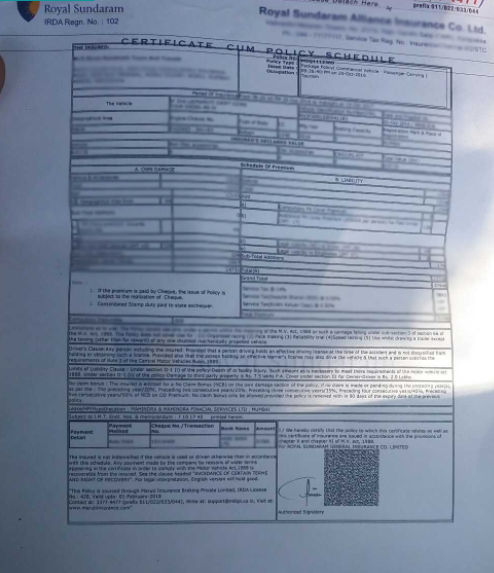 A driver who owns his own vehicle must have the following documents uploaded. A driver who does not own his own vehicle must have the following documents. A fleet owner or non-driving-partner is someone who does not drive himself, but owns vehicles and manages drivers on the Uber platform. Fleet owners must have the following documents. Additional documents required by city - see list below. Make sure the entire document is captured in the photo, and that text is clear and legible. Uber is a smartphone app that connects riders with drivers. DOST is a standalone smartphone app for Android that allows users to refer new drivers and fleet owners to Uber. 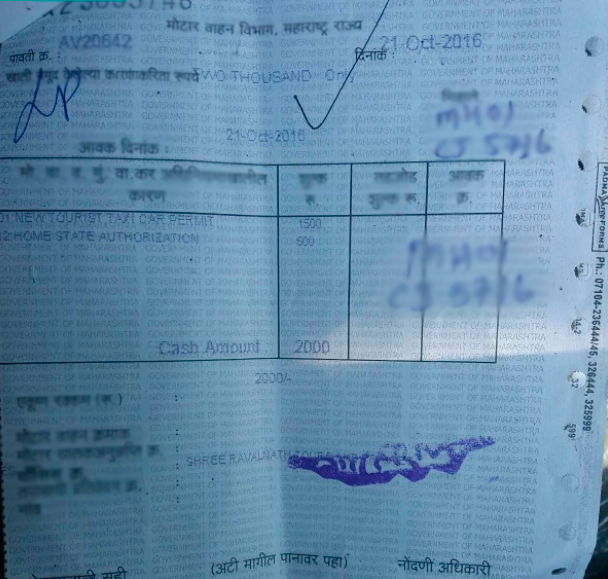 Once a new driver completes the required number of trips, the DOST user receives a payment for their referral. Who can be an Uber driver? Anyone who has a smartphone, is over 21 years of age, and has a valid driver's license can be an Uber driver. There are three types of people that a DOST can refer to the Uber platform. Drivers - who do not own their own vehicle. Drivers - who do own their own vehicle. Fleet owners - who do not drive themselves, but own cars and manage drivers. There are different document requirements for each type and these also vary by city. You will be paid weekly based on the number of referrals who meet the bonus criteria from the previous week. To be paid, you need to provide your banking information. The money you earn will be directly deposited to this account. © 2016 Uber Technologies Inc.